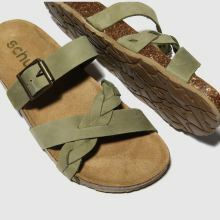 Giving a traditional twist to your new season sandal collection; the Astrology lands fresh from schuh. 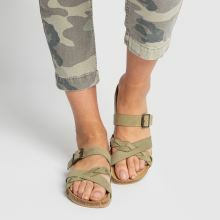 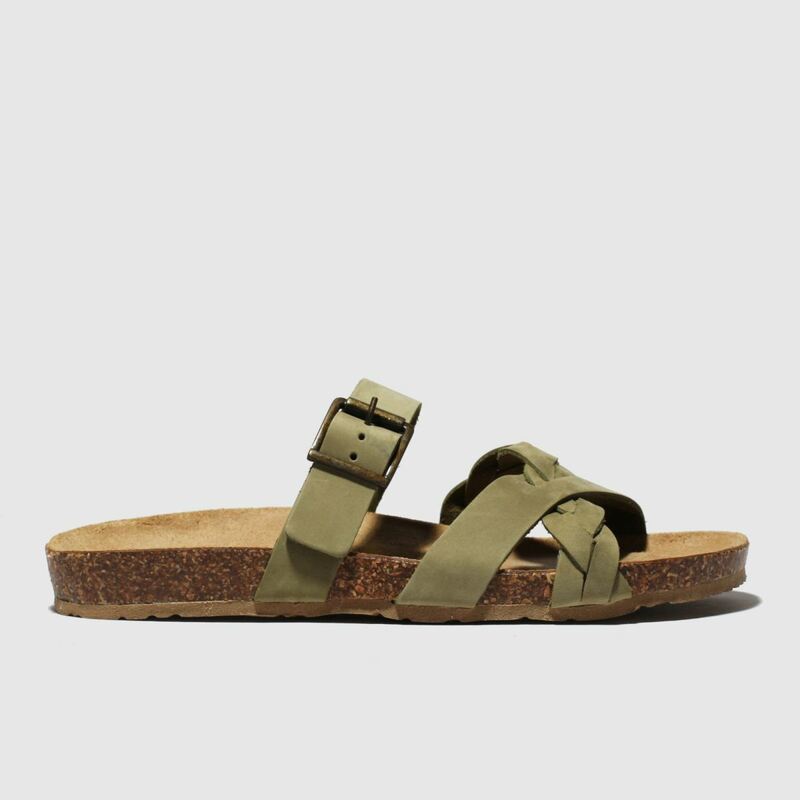 This footbed profile features khaki nubuck foot straps with a pleated accent strap and adjustable buckle closure. 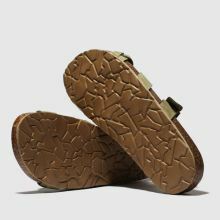 The cork midsole brings the sunshine.